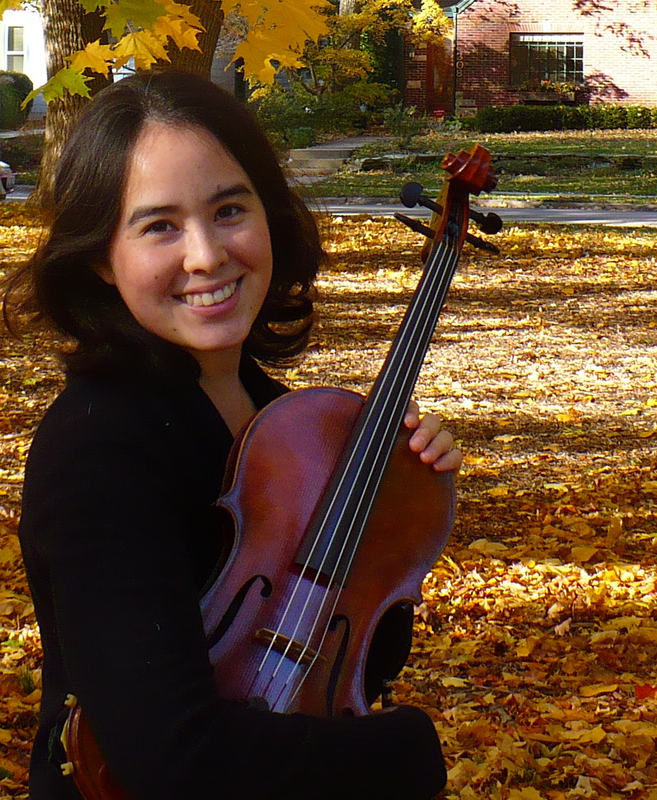 Dr. Lydia Tang Swada is a freelance violist/violinist newly based in the East Lansing (MI) area. She recently completed a Doctor of Musical Arts degree in Viola Performance at the University of Illinois, where she previously earned a Masters degree in Viola Performance in 2011. She also studied earlier at the University of Massachusetts Amherst, Central Washington University, and the Academy of Music in Krakow, Poland. She teaches violin and viola lessons to students of all ages and abilities. If you are interested in taking lessons, please fill out this contact form. Thank you!